Are the windows on your home old and drafty? Are some of the frames cracked? Are some of the panes loose? Do you feel like the windows are detracting from your home’s beauty? If you answered “yes” to any of these questions, then the time has come to upgrade your house with replacement windows that will provide energy savings and increased curb appeal. 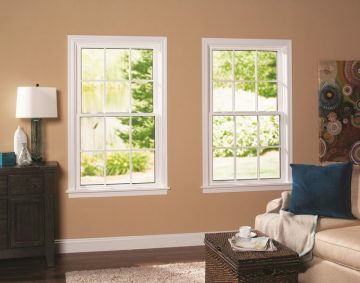 For top-of-the-line vinyl replacement windows, look no further than Classic Exteriors, a locally owned and operated home remodeling company. We’ve turned countless homeowners in Columbus and throughout the rest of Central and Eastern Ohio into satisfied customers – let us do the same for you. And no matter the style, these windows are crafted with a variety of energy-saving features that will help your home become greener. With double- and -triple-pane options, exceptional weatherstripping, and frames constructed to insulate, these windows will help your HVAC system work more efficiently and thus, you could see savings on your energy bills. Another added bonus of insulated windows? Noise reduction. These windows reduce outside noise infiltration and will create a quieter, more peaceful home environment. Your window replacement project will begin with an in-home consultation where one of our specialists will review all your options with you and help you decide which windows will work best for your home. During the project, we’ll keep you up to date on its progression, and the installation will be performed by highly trained and experienced technicians. Plus, at Classic Exteriors, our work is guaranteed. We provide a five-year workmanship warranty with every product we install, which will give you peace of mind that your investment will be protected.  But, don’t just take our word for our incredible service – note our A+ rating with the Better Business Bureau. To learn more about our services and the replacement windows we offer, contact Classic Exteriors today. And, when do you, be sure to ask about the financing options we have available to help make your project more affordable.